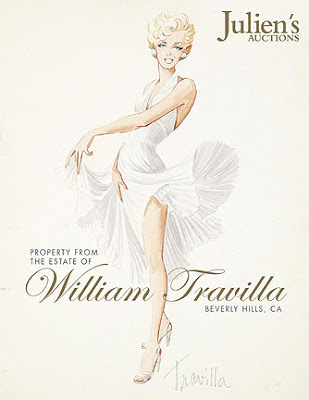 50 Years of Film and Fashion - Travilla Style: Travilla Auction RESCHEDULED! Now November 8th! Details at link.